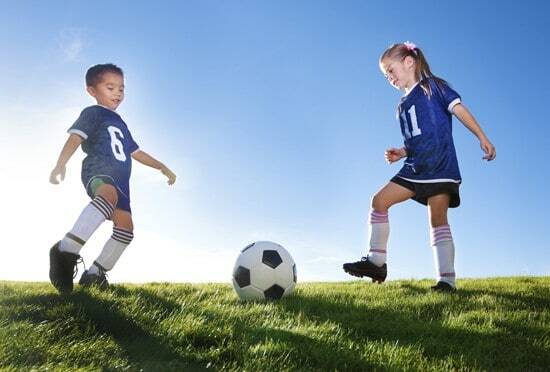 Highlands Community Soccer has a long standing tradition of providing a program for kids filled with fun, teamwork, exercise, and community building. A member of EMSA NORTH, we are committed to providing a cost effective, inclusive, and welcoming place for children aged 3 to 17 to play ‘The Beautiful Game’. We welcome all members of Highlands, Bellevue and Central McDougall communities to register with us. The outdoor soccer season begins May 1 and runs to the end of June (weather permitting). Registration happens in February and March. The indoor soccer season begins October 1 and runs through the first weekend in February. Registration happens in July and August. We are always looking for volunteers to help in a coaching, managing or assisting capacity. Without volunteers we have no program – so we need you!